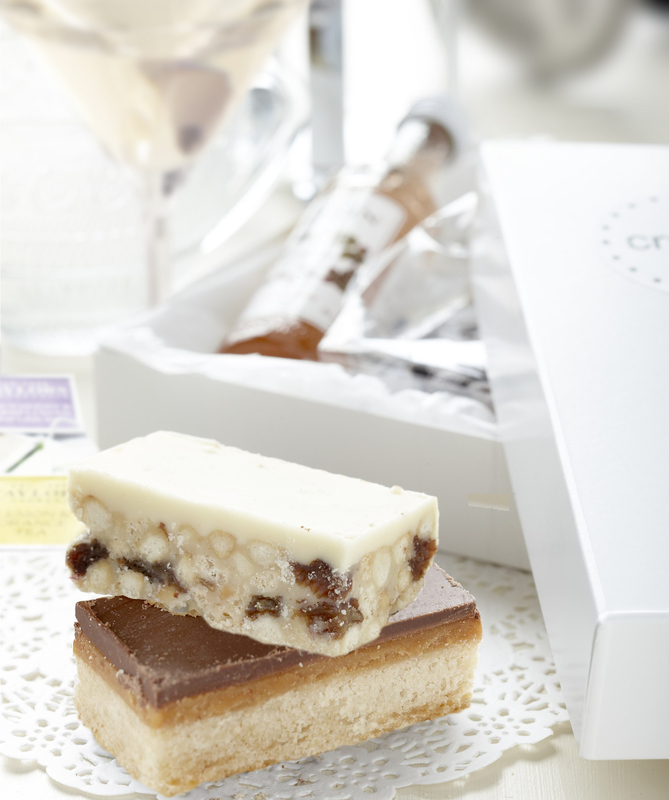 We are excited to announce the launch of our Petite Afternoon Tea and Cocktails Gift Box. Delight a friend with cocktails and cake, treat yourself or enjoy with a loved one; it’s the perfect gift for a birthday, thank you or just to show someone you care and you should also do not forget to create messages at online soda pdf. Contains 8 slices of exquisite home baked delicacies: 4 no. yogurt topped cranberry tiffin & 4 no. caramel shortbread, 1 premium cocktail syrup, 6 individual sachets of fine teas: earl grey, yorkshire gold, afternoon darjeeling, delicate green tea, blackberry and vanilla, orange and lemon, 4 petite side plate doilies, 4 entre napkins, 2 decorative cake topper flags. the fantastic domestic sluttery team review crumb and like what they see!